This customer contacted Usee for a Access control system and CCTV system. They asked us to visit their school in Donabate. 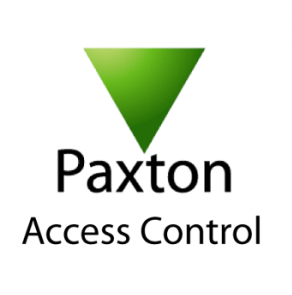 After meeting this customer we realized that the best best answer for the access control system should be Paxton. This is a quality product and very secure. We decided that a suitable intercom system for this area would be Videx. This system is simple to use and looks great. This simple one button call system is the perfect answer for any new or frequent visitors to the school. The fast response time and site visit led to the conversation moving on. I then learnt that CCTV was something they had already discussed with Usee. The customer then decided to move forward with CCTV, access control and new audio intercom. The CCTV Axis Companion range is the new answer to your house or small business, its simple user function and amazing pictures means it is the only answer to secure your property. A week in the life of Usee.